IP is considered the most effective tool to promote innovation. The case is of benchmarking importance and reference value for the judgment of anti-monopoly cases in the future. Dong was the first person who submitted applications for anti-monopoly investigations in China. 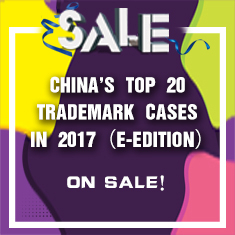 The IPR Impact of China’s Anti-Monopoly Law: What more to expect?